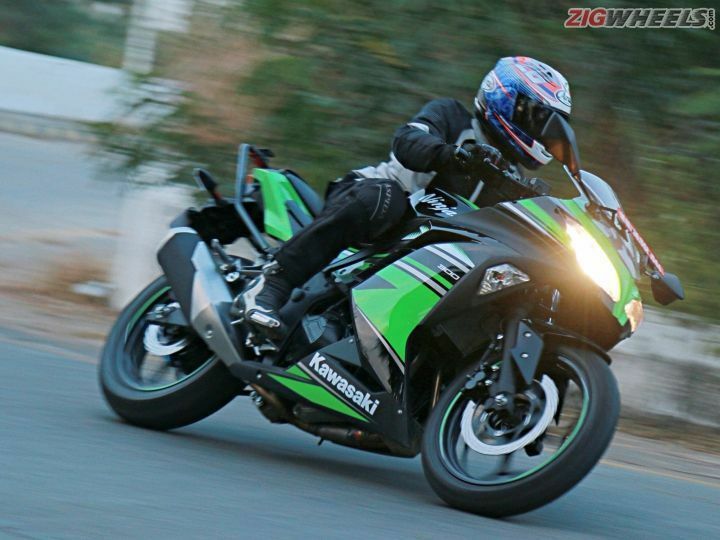 Kawasaki Ninja 300 To Get More Affordable? Competition in the entry-level performance segment has been on the rise for quite some time now. However, the Kawasaki Ninja 300 hasn’t been able to garner much numbers for the Japanese giant. This could be down to its hefty price tag of Rs 3.6 lakh and the availability of a lot more powerful and track-focused KTM RC 390, priced at Rs 2.37 lakh (all prices ex-showroom). Currently, the Ninja 300 comes to our markets as a CKD (Completely Knocked Down) unit from Thailand. This alone adds up around Rs 1 lakh or more to its pricing. However, that may not be a problem now. The word on the street is that Kawasaki is planning for heavy localisation of the Ninja 300 in India. If this rumour does come true though, it'd make the Ninja 300 the most affordable twin-cylinder bike in the country. As a result, expect the Kawasaki to be priced around Rs 2.3 to 2.6 lakh (ex-showroom), giving the KTM RC 390 a tough fight on the pricing front. The Kawasaki Ninja 300 is powered by a 296cc, liquid-cooled, parallel-twin engine that churns out 39PS of power at 11,000rpm and 27Nm of torque at 10,000rpm. 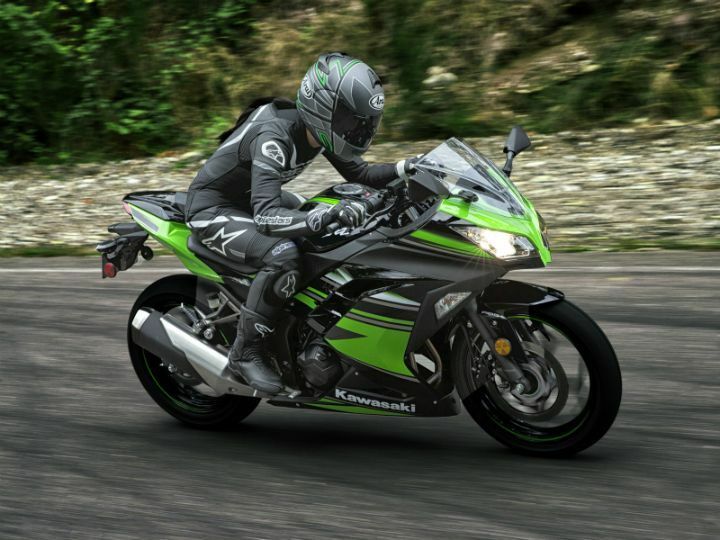 Currently, the Kawasaki Ninja 300 also competes against the TVS Apache RR 310 (Rs 2.23 lakh),Benelli 302R (Rs 3.62 lakh) and the Yamaha YZF-R3 (Rs 3.48 lakh) (all prices, ex-showroom Delhi). An affordable Kawasaki motorcycle? Sounds too good to be true, right? Absolutely, given how pricing hasn’t been Kawasaki’s forte in India so far. At this point, no officials at Kawasaki have confirmed any of these claims, but we are keeping our fingers crossed. And you can stay tuned to this space.